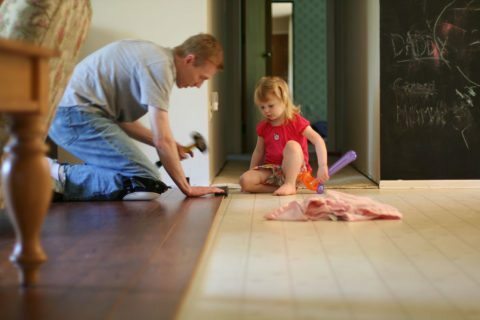 Planning our big home remodeling project was one of the most exciting parts of owning our home. But we were far less than thrilled when we got the estimate from our contractor. I asked family and friends for all their cost-cutting remodeling tips, and I’ve collected the best ones here for you… and me. While it’s never a good idea to cut corners when remodeling, there are lots of ways you can shave hundreds — if not thousands of dollars — off the final price while still getting the results you want. I found a great set of granite countertops at a local building supply store, but the price was a little more than I wanted to spend. While I was willing to pay more for the right piece in this kitchen remodel, I wasn’t sure if the counters alone were worth the extra expense. On a whim, I looked up the model number online and found a place selling them for hundreds less — a major discount even after factoring in the shipping fees. Visit your local recycling center to see if they have any building materials available. 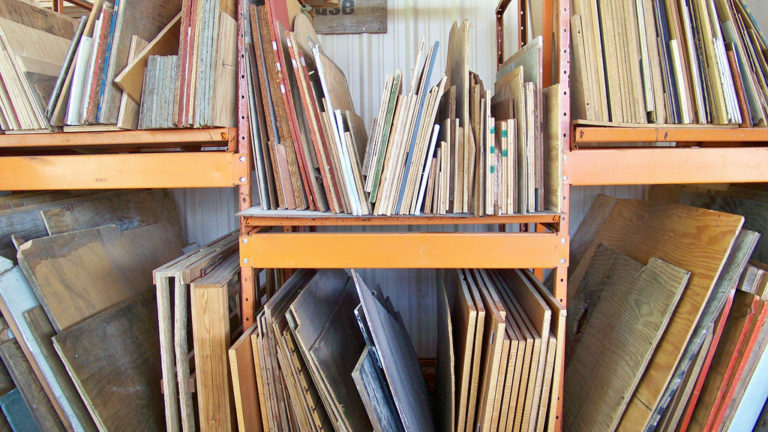 Depending on where you live, you may even have a second-hand store in your area that specializes in building supplies. A great place to check is a ReStore retailer. These stores are operated by Habitat for Humanity — and a large portion of their proceeds go to a good cause. If sales tax is significantly lower in the next town over (or you’re right across the border from a state with lower tax), then consider making the trip to stock up on expensive appliances, furniture, or building materials. Sales tax may not add up to much on smaller purchases, but it can net you significant savings on purchases of hundreds of dollars or more. While it’s best to leave major projects like hanging drywall and rewiring electrical circuits to the pros, there are plenty of smaller aspects of a remodel that you can tackle yourself. For example, after the contractors were done installing the new cabinets in our kitchen, we did all the painting ourselves. It shaved a full day off time (and money) that we had to spend on the remodel. In general, try to make as few changes to the basic layout of your home as possible. Knocking down walls and making other huge changes can run up your home remodeling bill rather quickly. Many times, smaller changes can create a whole new look just as easily. Some things that are particularly tricky to move are plumbing and windows — so try to work around the ones you already have. While you should try to keep some things the same during your remodel, that doesn’t mean you have to play it completely safe. Focus on one big change to modernize and update your home — just make sure it’s exactly what you want. Making some changes that increase the energy efficiency of your home can easily end up saving you money in the long run. For example, if you’re redoing your kitchen, consider energy-efficient appliances. Other rooms of your house should be properly insulated to keep the temperature controlled. You might also want to consider solar panels. While they require a significant investment upfront, you’ll be surprised how much they shave off your utility bill every month. One thing you should always do is make a budget and stick to it. Little extras can add up fast, and nothing in your home is worth going into serious debt over. In addition to being a writer, I’m also a professional trainer and speaker. My work experience includes advertising, public relations, and career education. I hold graduate and undergraduate degrees in Communication and I’m a certified Senior Professional in Human Resources.